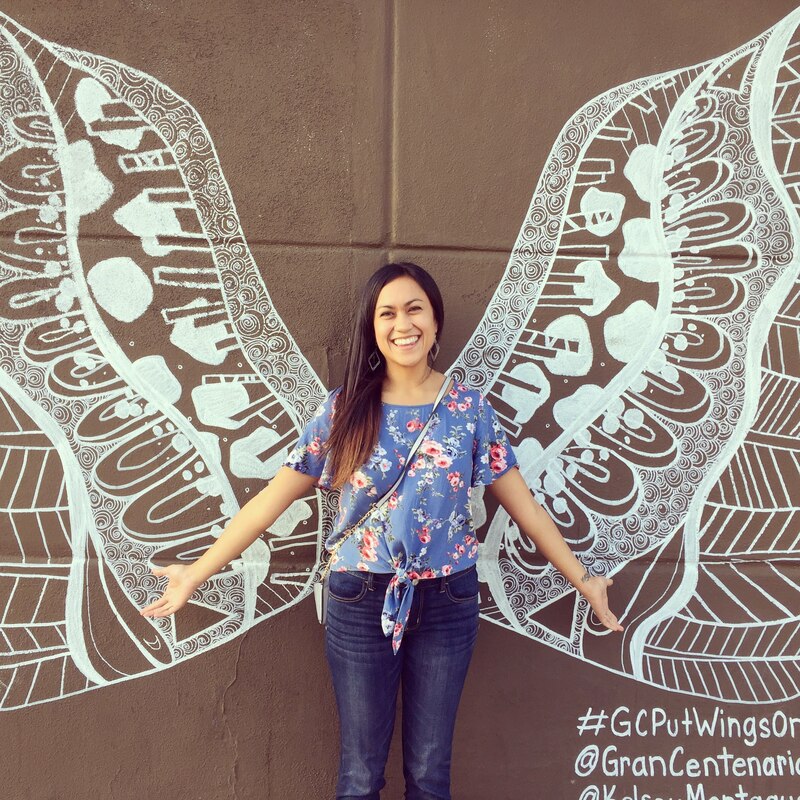 Looking for something fun to do this October? 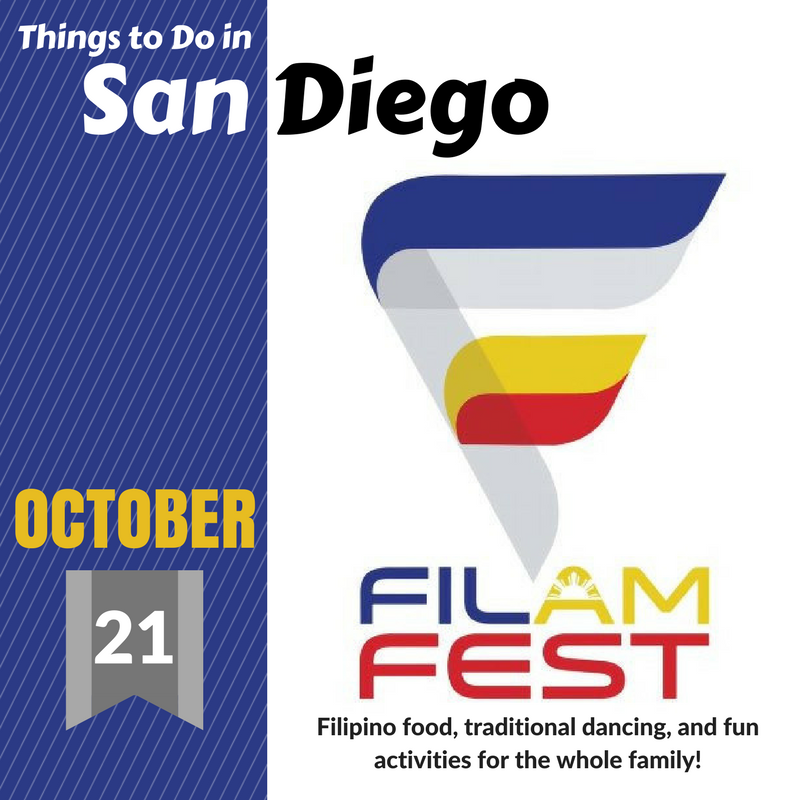 Check out FilAmFest this October 21st in San Diego. With Filipino food, traditional dancing, and fun activities for the whole family, you won’t want to miss it! 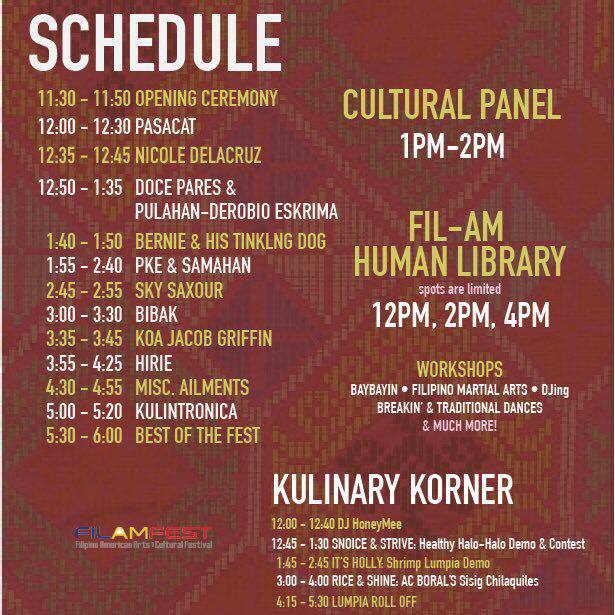 FilAmFest is open to all individuals who love to learn about and experience different cultures. Everyone is welcome! 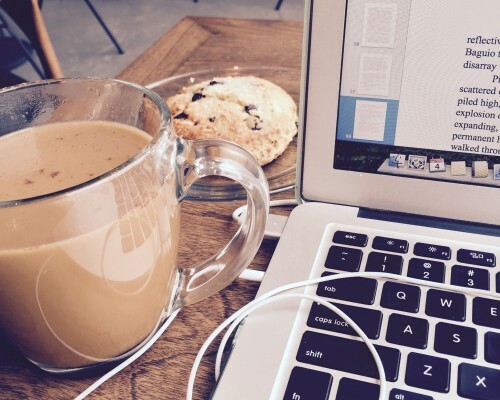 Get in touch with your roots! 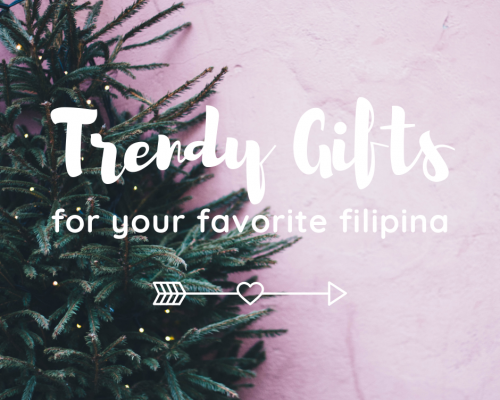 Help your kids learn more about Filipino culture! Enjoy a sunny San Diego day with lots of activities and events for everyone! This event is free. Now that’s a great price! 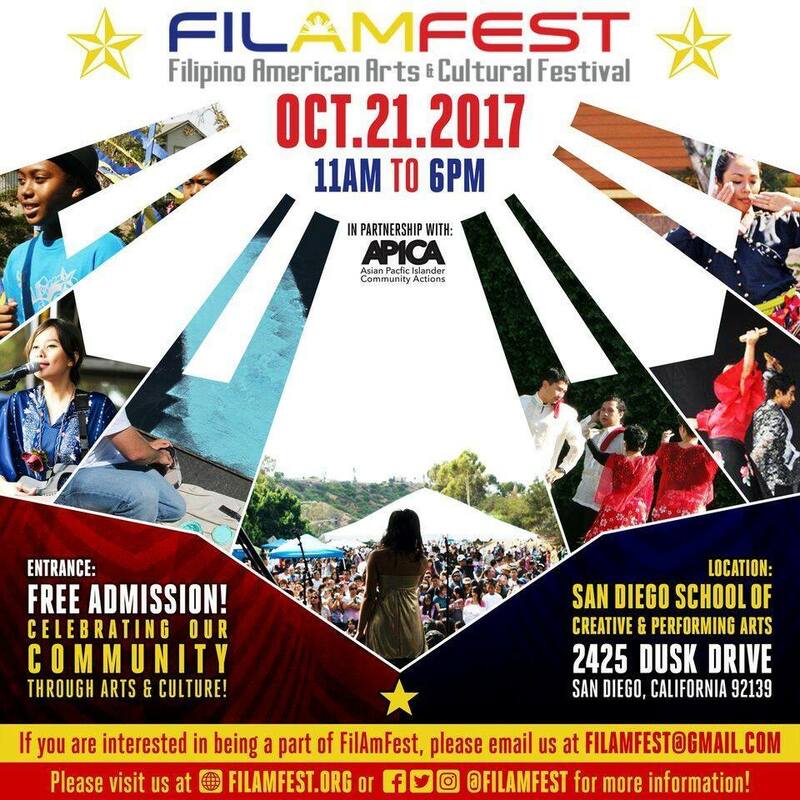 FilAmFest will be located in the parking lot of the San Diego School of Creative and Performing Arts. The festival goes from 11 a.m. – 6 p.m.
Don’t forget to follow their Facebook Page for more updates! Don’t forget that October is Filipino American History month! 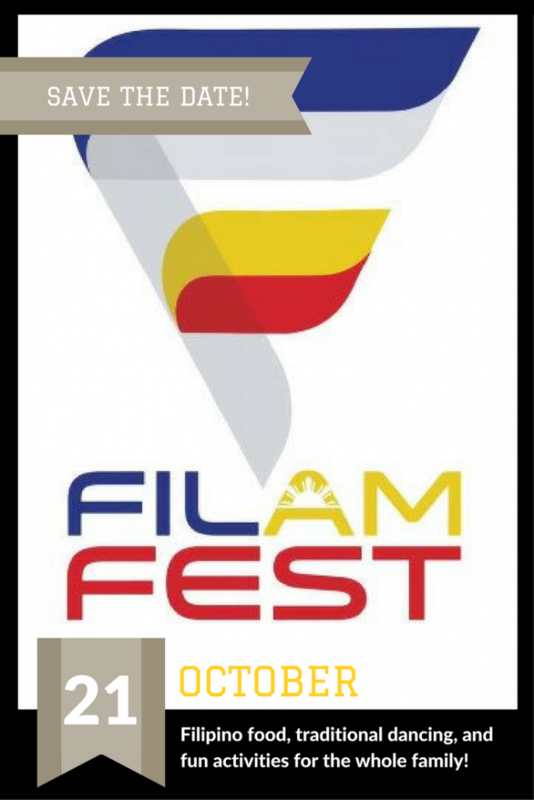 So be sure to save the date for FilAmFest and bring your family and friends for a fun-filled day! Let’s celebrate the unique heritage, history, and culture of the Philippines! 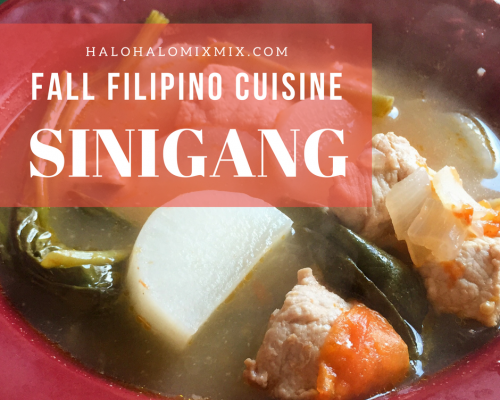 If you liked this post and want to support Filipino American events, share with a friend! Help spread the word! Pin the pic below and show your pinoy pride!